You’re lying to yourself if you say you don’t need a hard drive in your life. 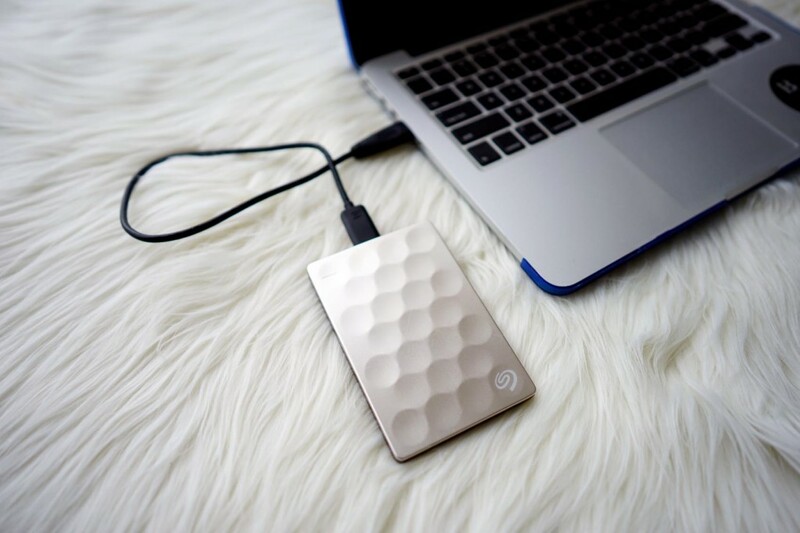 If you have a laptop, then you need backing up every now and then. 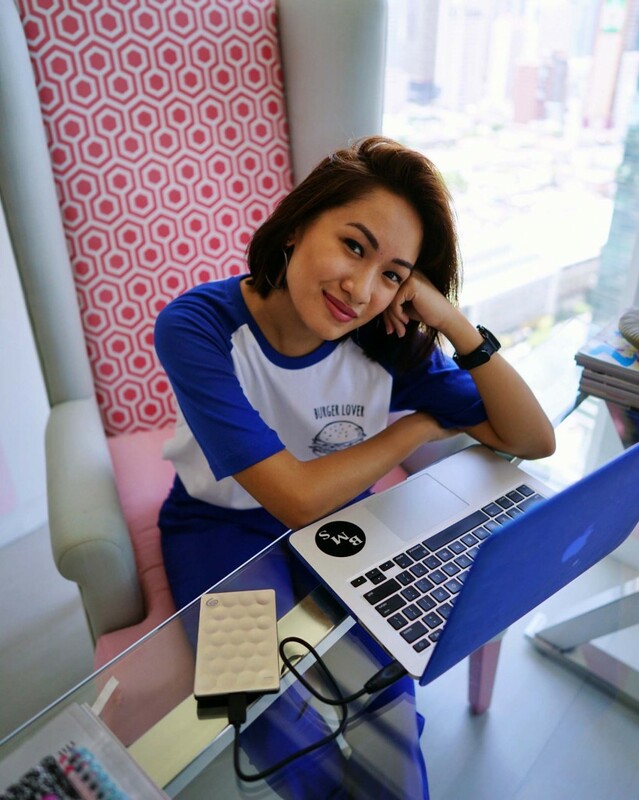 It’s so hard when your files get corrupted (this already happened to me multiple times) that’s why you need a reliable hard drive like Seagate’s backup plus ultra slim. Its dashboard features are the best! My old hard drive was really huge and I couldn’t bring it anywhere because it was such a hassle (especially that I love wearing small sling bags). 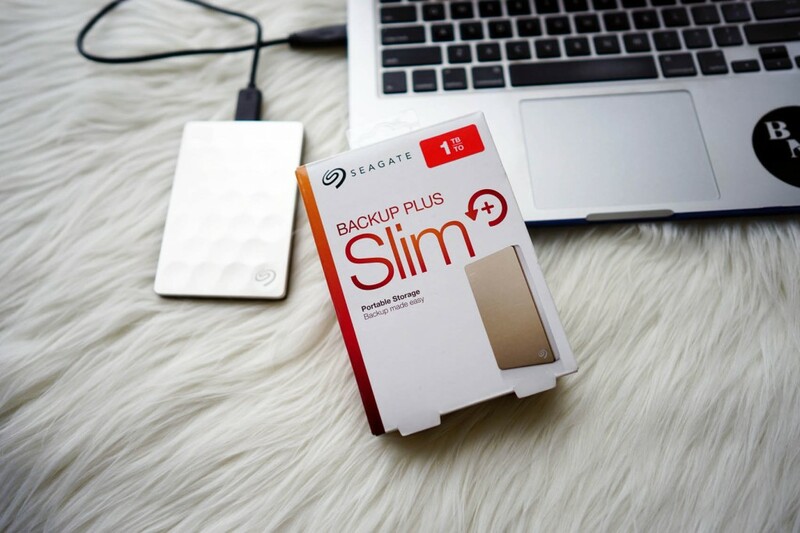 Now that I have my new sleek Seagate backup plus, I’m so ready to save all my files, even my Facebook pictures and videos! Yep, you heard me right!!! Watch the video to know what I’m talking about or click HERE to go directly to my Youtube channel. 3. Subscribe to my channel HERE and comment on the video (and here) once you’re doneThe contest is until July 29 and we’ll be announcing the winner on July 30! Good luck. The contest is until July 29 and we’ll be announcing the winner on July 30! Good luck.